Las Vegas based members, Wedgies, offers users easy, realtime social polls for the web. With Wedgies, you can share a poll on Twitter or broadcast an SMS poll to thousands of fans on a jumbotron at an NCAA basketball game (yeah, that happened). We talked to Jimmy and the team about being a part of Vegas Tech their new API, and much more. Register for Twilio Fund Europe, our microfund supported by 500 Startups for Twilio-powered companies and products to the EU. Submissions are open now until May 1st, 2013 and we encourage you to apply now. What led you to found Wedgies and when did you decide to focus on it full-time? Have you ever taken a survey? I bet in your inbox you have a half dozen pleading messages from contacts begging you to take their 800 page, billion question survey. And you aren’t going to answer them. We wanted to tackle this problem and bring polling and surveys into the 21st century with great UX, big data and realtime buzzwords. Along the way we discovered there is a real appeal and need for fun and fast ways to give and answer surveys and polls. So we decided to go for it and work full time to make this a successful business. And if you want to know how we got the domain name Wedgies.com, well you might have to buy us a beer first. How are you using Twilio and do you have any big ships planned? We believe you should be able to give Wedgies wherever your audience is. Twitter, your blog, or even in a large audience. SMS is the perfect channel for allowing an audience to interact with your app. It’s platform agnostic and always backwards compatible. Wedgies is providing real time audience polling both for contests and audience intelligence. We will be launching this as a product that anyone from teachers to politicians can sign up for and use. 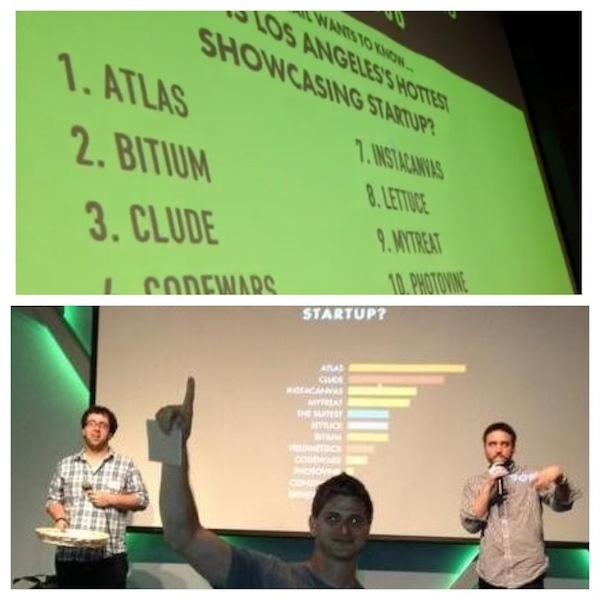 For now, enjoy a picture of a satisfied customer who won a Wedgie at a Tech Cocktail event in LA this last month. What’s it like living/working in the same house with the team? The Wedgies team all works out of a Ranch in Downtown Las Vegas, and a couple of us also live at the Ranch. At this stage in our company, it’s great to be able to focus wholeheartedly on our business and product by living in the same place we work. We’re a tight knit group and have a lot of fun working where we live. We’ve done a good job of integrating our life and work together and are very proud of our Downtown Las Vegas community. How will the Twilio Fund affect your business? We are very excited to be part of the Twilio Fund and join the other awesome companies in the portfolio. From hackathon to Startup Weekend and finally as part of this fund, Wedgies has received valuable assistance from developer evangelists, engineers and the marketing team at Twilio. 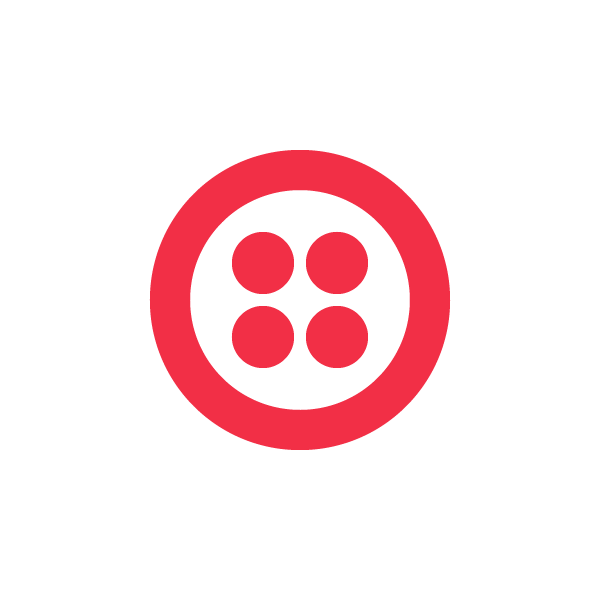 And we look forward to continued collaboration as we deliver a product that will help both us and Twilio reach a larger audience. Dear Reader, Twilio is a great company because of the great people it hires. Both professionally and personally. The next time you see a Twilion in the wild, you should buy him or her a beer. And the next time you need to make a poll, use Wedgies.com.